Is it the sights, the sounds, the smells of the season? Is it the perfectly wrapped packages or the red and gold trimmed trees? Or is it the Savior? In the hustle and bustle of the holidays, it's so easy to become distracted by all the trimmings and the trappings. We are relentless in our quest for the ultimate present, recipe, or party--so much so that we can overlook the greatest and most perfect gift ever given: the Son of God. True peace and joy are found only in Christ, not in the things of this world. Christmas itself is undeniable evidence that God always keeps His promises. The Lord God not only lives and reigns, but He is intimately involved in every circumstance of our lives. And the perfect gift for us to give Jesus is offering Him our hearts. Filled with Scripture, insights, and Dr. Stanley's own personal thoughts and memories, Christmas: A Gift for Every Heart is a treasure you'll want to open again and again. 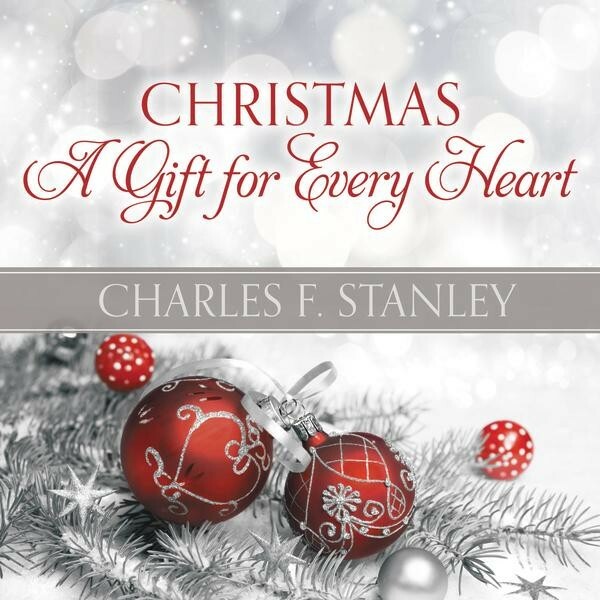 It's hard to believe that Christmas: A Gift for Every Heart is Dr. Stanley's first Christmas book. He's such a talented and prolific author that I would have thought that he would have penned something on the subject sooner. But let me just say that this book was worth the wait. Dr. Stanley not only talks about the true meaning of the Christmas season where the Christ child is born, but he also explores the complexities of the season to us. While many celebrate the holidays with joy and anticipation, others look to the holidays with sadness and disappointment. Whatever category you find yourself in this book will speak to you. Each of the eight chapters build upon the others. 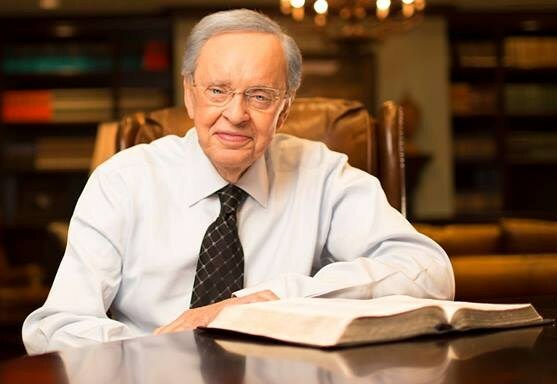 It begins with Dr. Stanley talking about how God is with you no matter where you find yourself. He then goes on to explain that God is your redeemer and the One who brings peace to the chaos of your life. When you find yourself in impossible situations God is the one that is the Savior. He alone is Sovereign over all. Then he wraps up the book with ways that you can not only express your gratitude to your Savior but also share that love with others. As to the look of this book . . . it is stunning. It is much smaller than a coffee table book but that is the essence of the photography in it. I would love to put some of the photos on my walls. Of course I couldn't stand to cut it apart so I'll be satisfied with it on display on my coffee table. If you are like me and love to give books as gifts this would be a perfect one this Christmas season. Whether you have a friend or family member that is hurting or rejoicing this Christmas you can't go wrong with giving them this beautiful and touching book.